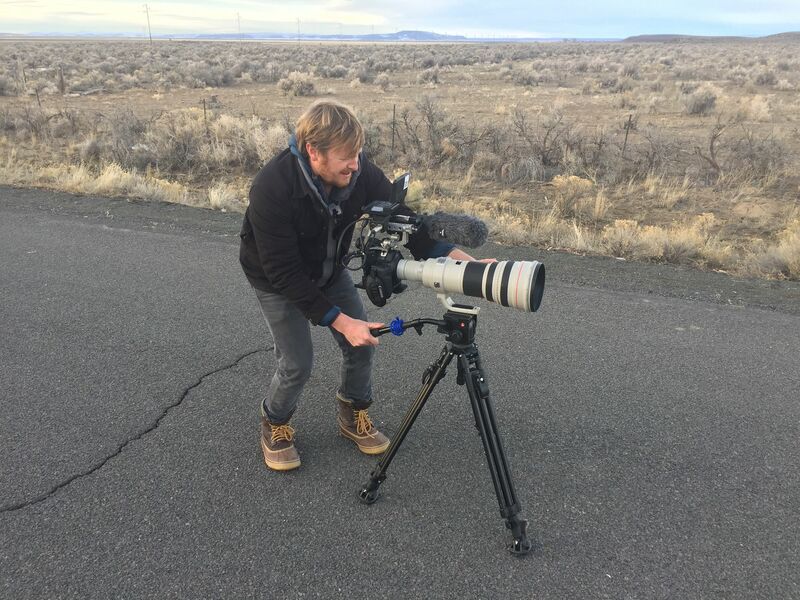 On May 9, 2014, David Byars (’04, MSA ’05) grabbed his Canon DSLR camera, jumped into his beat-up Ford Explorer and drove towards Recapture Canyon, Utah, where members of an anti-government movement protested federal land policies. Fascinated by the group’s rumblings and the political chasm they foretold, Byars saw a story worth chasing. 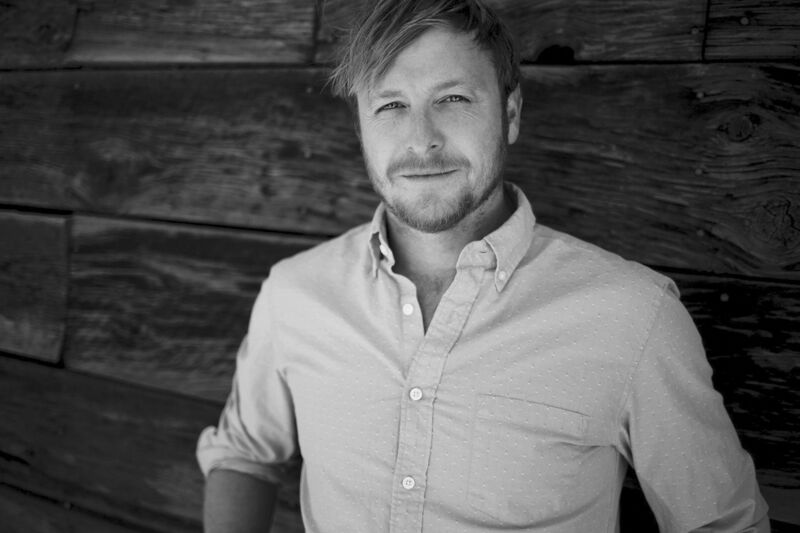 'I went from a one-dimensional achiever interested in good grades to a burgeoning thinker interested in ideas,' says accountant-turned-filmmaker David Byars. Byars nevertheless carried on with accounting, graduating with a BS/MSA before accepting a position with an Atlanta investment bank. The work was tolerable but felt unimportant, and Byars disliked corporate culture, so he quit after three years. He went traveling and moved to Colorado, where he took odd jobs before landing a small role at the Mountainfilm Festival. Bowled over by the storytelling on display, he decided to explore his childhood dream. Byars hadn’t trained in filmmaking, so he Googled tutorials while knocking on doors. “He was persistent but polite,” says Suzan Beraza of Reel Thing, a production company based in Telluride. Beraza admired his tenacity and took a chance on him. Byars was soon on his way, first working as a camera operator and editor and later advancing to cinematography and production. 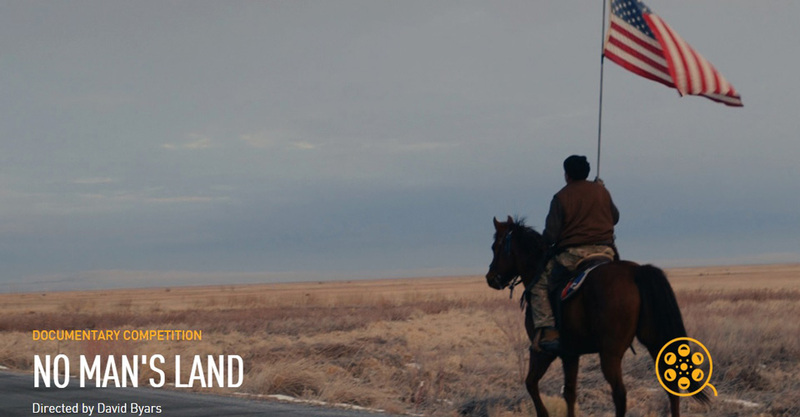 Although he still works with Reel Thing, Byars directed and wrote a short film in 2013 before taking on his first feature-length documentary, “No Man’s Land,” which premiered at the Tribeca Film Festival this spring. At Oregon’s Malheur National Wildlife Refuge in 2016, a standoff with federal authorities lasted 41 days. Byars was there to film it all. It began with his impromptu Utah trip and picked up steam when the movement expanded in scope and intensity. As the country looked on, armed protesters occupied Oregon’s Malheur National Wildlife Refuge in 2016. A standoff with federal authorities ensued, lasting 41 days, and one man died. Byars was there to film it all. Once he landed in Oregon, Byars began filming while keeping a low profile. “I spent most of my time bumbling around, trying not to freeze to death,” says Byars humbly, but “No Man’s Land” hinges on remarkable access that Byars acquired through skill, open-mindedness and the same persistence mentioned by all of his colleagues. Byars still utilizes his accounting skills — they were instrumental in his ability to organize, and secure funding for, “No Man’s Land” — but as he ruminates over his filmmaking goals, he sounds more like a philosopher than an accountant. Although he travels often, Byars recently moved his base to Ojai, California. “No Man’s Land” is on the festival circuit and will likely receive television and national theater distribution in the future. In the meantime, Byars is working with Reel Thing on a new documentary, “Massacre River.” He’s the director of photography and a producer. Millie Kerr (’03) is a journalist, wildlife conservationist and non-practicing attorney based in London.